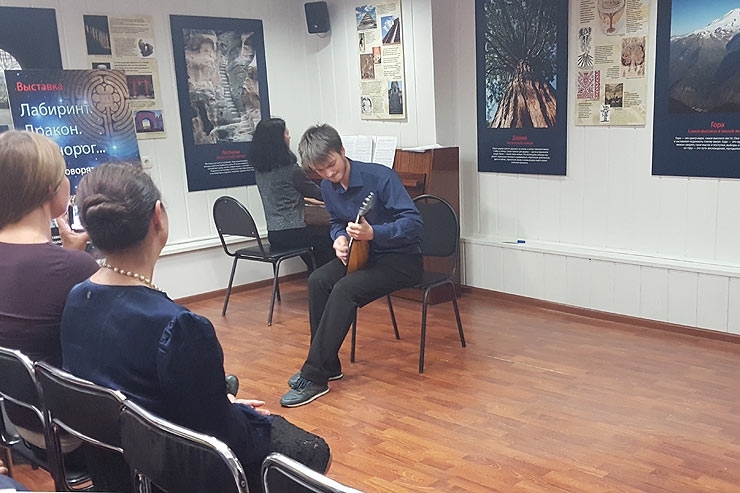 The New Acropolis music hall welcomed the students from Gnessin College for a new concert. The vocalists and instrumentalists: Ernest Suleymanov, Kirill Odintsov, Veronika Medvedeva, Ildar Bashmakov, Ilya Paderin, Daria Baldina, Polina y Vsevolod Zolotko, Anastasia Fedorova, Pavel Ulybysheva, Vasilyeva Yulia, Firstova Polina, Rostopchina Anastasia, Vashkevich Anastasia, interpreted compositions by I.S. Bach, D. Scarlatti, A. Borodin, N. Rimsky-Korsakov, M. Balakirev, N. Medtner, y G. Sviridov. 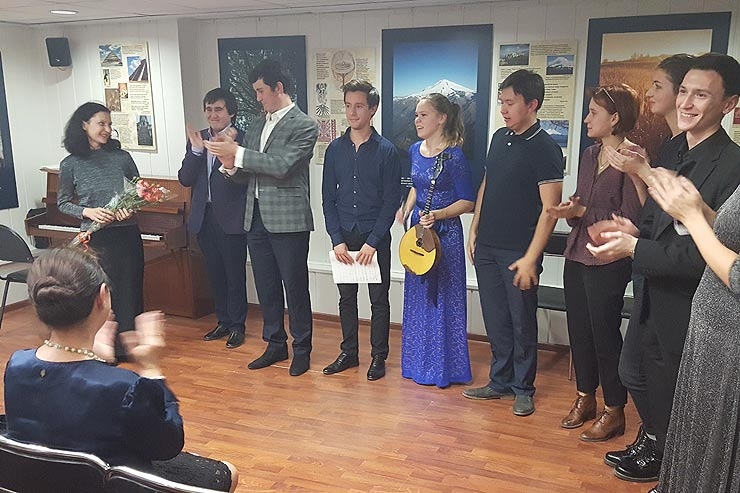 New Acropolis was grateful for the wonderful evening offered by the students and the teacher of the university Natalia Mukhina who prepared and carried out the concert program.